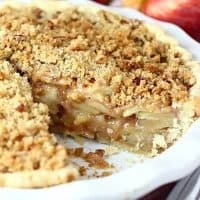 APPLE CRUMBLE PIE — Traditional apple pie filling topped off with a pecan and brown sugar streusel. 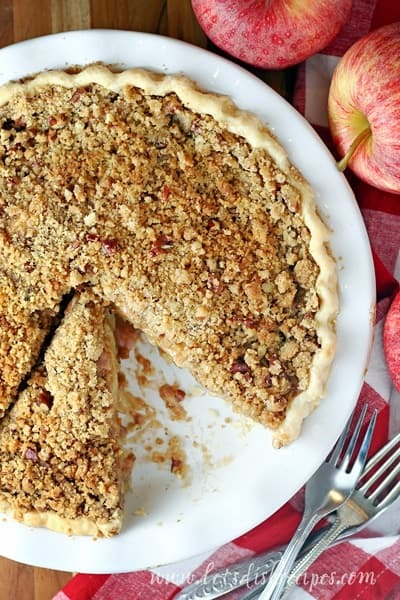 When it was my nine year-old’s turn to help plan the menu and prepare dinner and he requested apple pie, I knew we’d be making a version with a streusel-style topping. Homemade crust is just too much when you’re baking with a nine year-old. Enter the Apple Crumble Pie. I rarely make pies that require a pastry style crust, and when I do, I go often out and purchase a frozen crust. And I’m here to tell you that there is no shame in it. But if you actually enjoy making pie crust, you should definitely go the homemade route. Once you’ve got the crust taken care of, this is a pretty quick, simple recipe. I like to use Granny Smith apples, but any firm, tart variety will do. If you don’t have an apple peeler/corer/slicer, I highly recommend getting one. 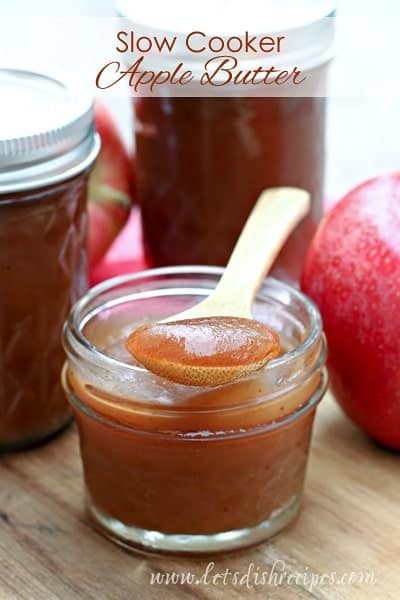 Even if the only thing you ever use it for is making apple pie. It’s so much quicker than peeling and slicing all those apples by hand, not to mention, more fun! It’s always a good idea to put a cookie sheet under your pie to catch any filling that bubbles over the sides. Keep an eye on the crust and topping too. You may need to cover it in foil, or use a pie crust shield, about half-way through cooking to keep the topping from getting to brown. 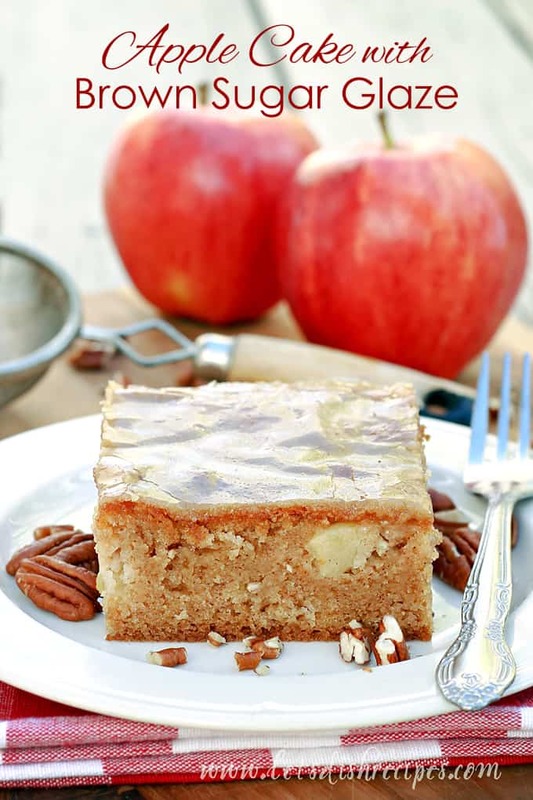 And don’t be afraid to really pile those apples into your crust–the filling will shrink considerably during cooking and cooling and you’ll be glad you did! 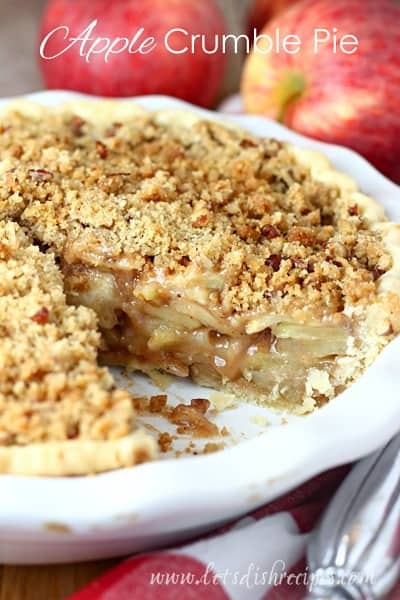 Be sure to save this Apple Crumble Pie recipe to your favorite Pinterest board for later. 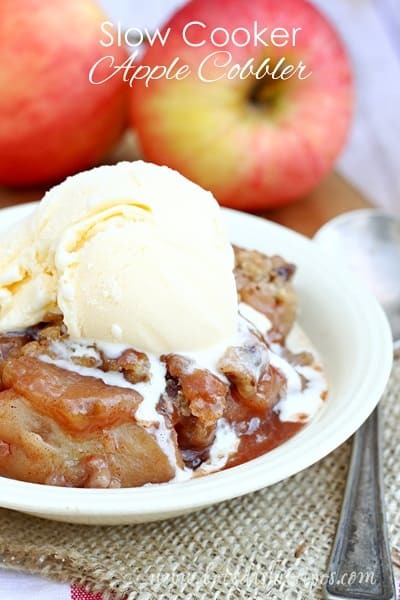 Traditional apple pie filling topped off with a pecan and brown sugar streusel. Mix together white sugar, cornstarch, 3 tablespoons flour, cinnamon, nutmeg and salt. Sprinkle over apples and toss to coat. Who Dished It Up First: Adapted from allrecipes.com.